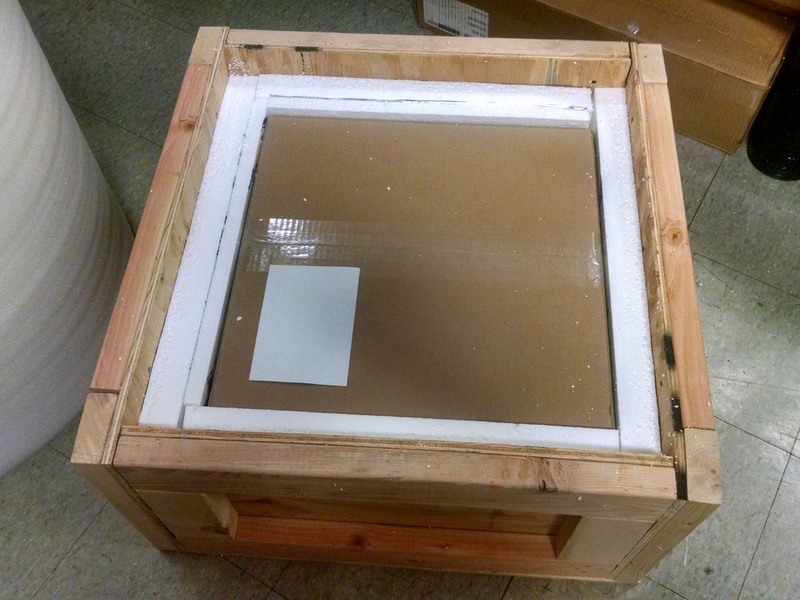 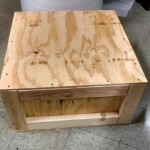 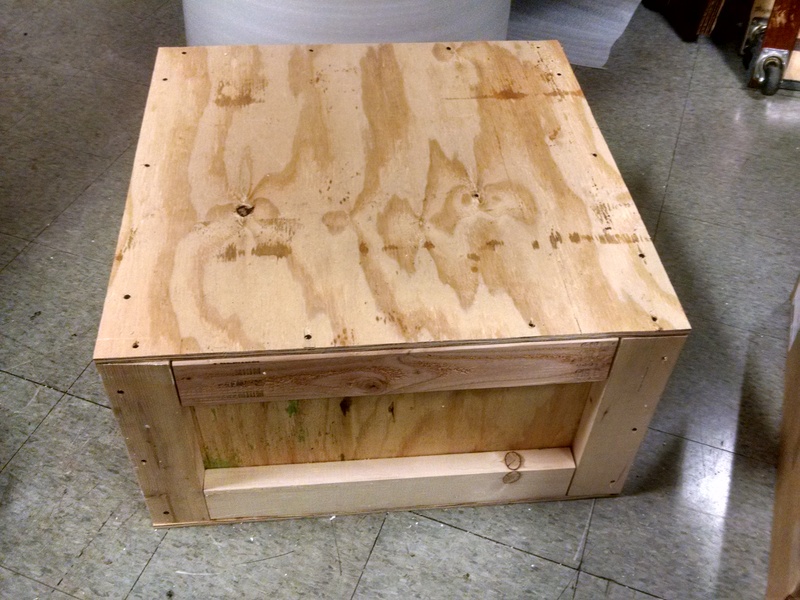 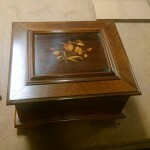 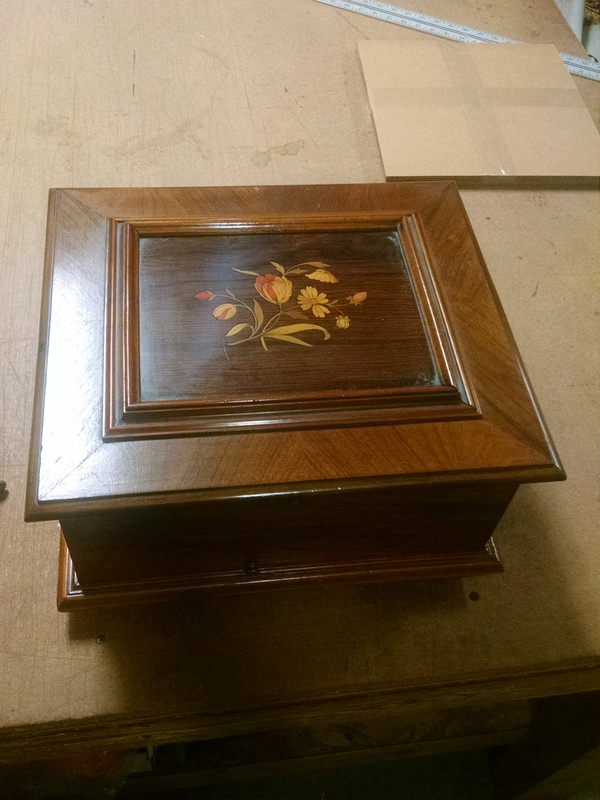 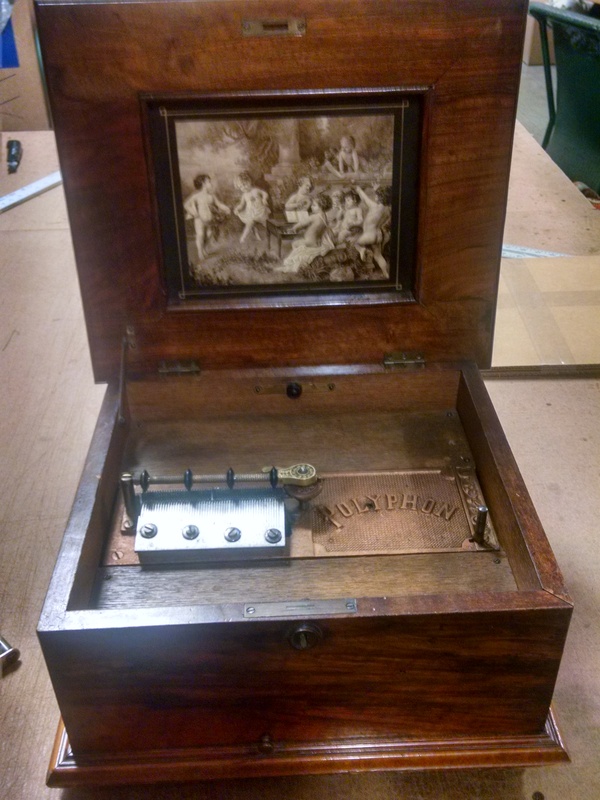 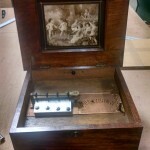 Pak Mail of Toledo built a custom crate for this beautiful antique Polyphon music box. 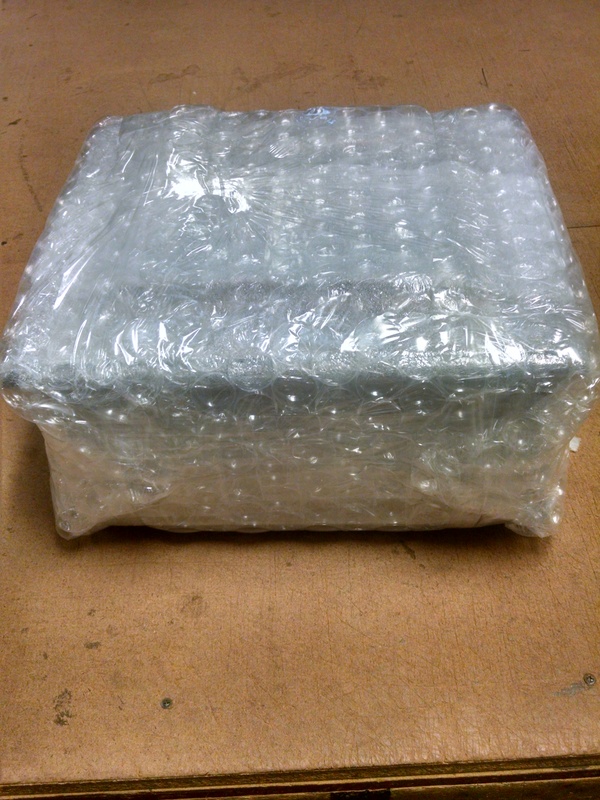 We carefully wrapped and packed it for shipment. 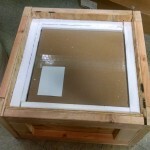 Pak Mail specializes in custom packing and crating of fragile and delicate items, assuring they arrive at their destination unharmed.